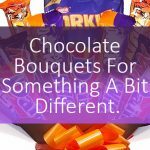 If you’re anything like us here at Hampergifts, not a day goes by when we don’t think about what we’d do when the inevitable zombie apocalypse moves from our TV screens to our streets. 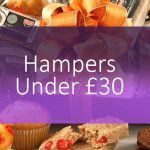 A Walking Dead marathon may have mentally prepared you for the tough life of living on the run, but do you have all the essentials packed and ready to go? 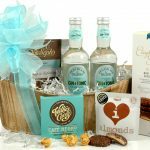 Prepare your family for the rampaging undead with a Zombie Apocalypse Survival Hamper from Hampergifts. 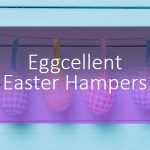 Packed in a comfortable and resilient antique-effect wooden box, you’ll be able to pick it up and run as soon as things start to look a little savage outside. 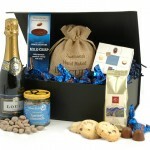 Send as a gift hamper to friends and family or simply prepare yourself. 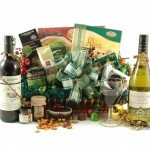 Prepare your family for the rampaging undead with a Zombie Apocalypse Survival Gift Hamper. 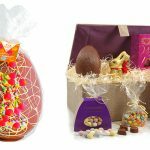 Only £79! 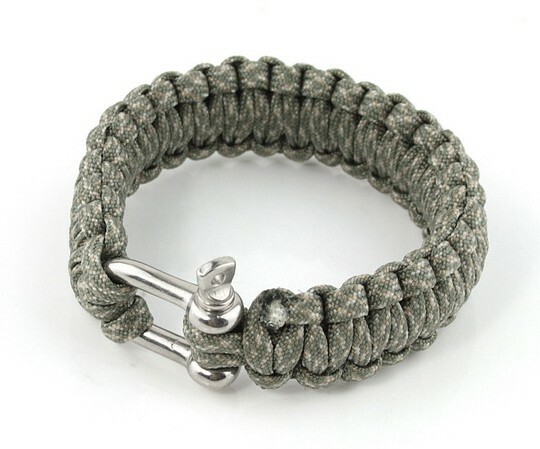 Paracord Survival bracelet – military rope tested to support over 200kg of weight. 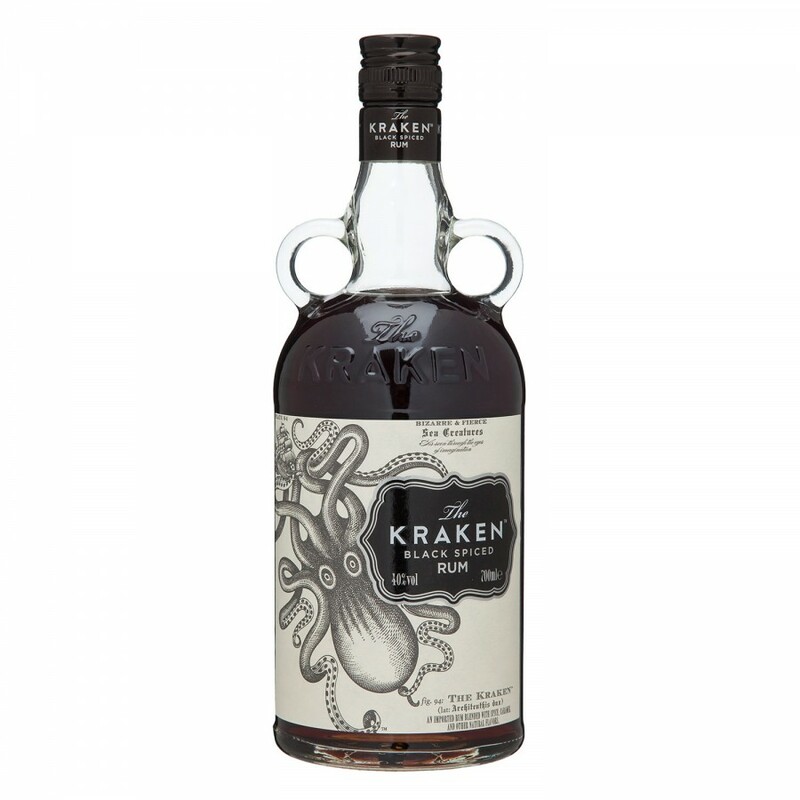 Perfect for hoisting yourself and others up trees and out of the way of clawing zombie hands. 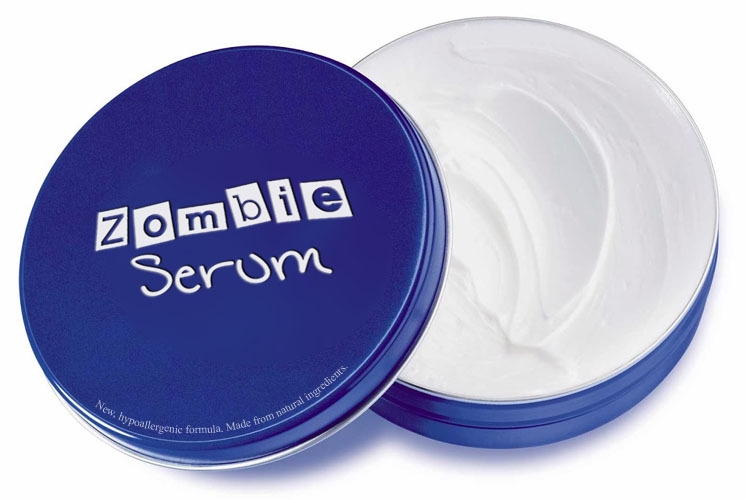 Hypoallergenic Zombie Repellent Serum – Masking your human scent, this serum is made from the finest natural ingredients so that you can keep your mind on staying under the pesky undead radar, rather than itchy skin. 2x spare pairs of socks. As Lieutenant Dan taught us in Forest Gump, “there are two standing orders in this platoon. One, take good care of your feet. 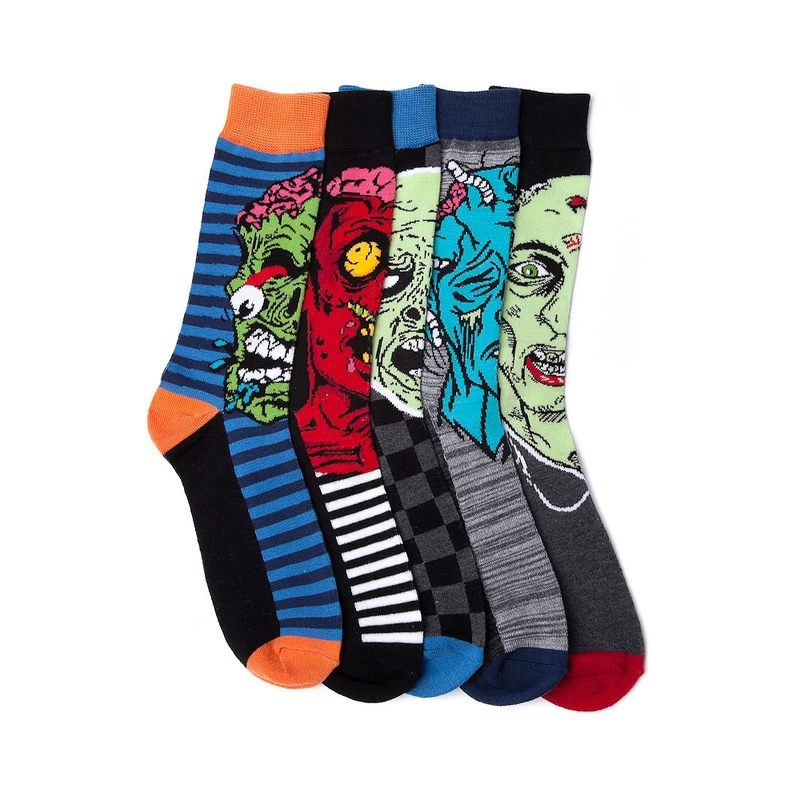 Two, try not to do anything stupid, like getting yourself killed.” We’ll give you 2 extra pairs of socks to keep those toes warm and dry; the rest is up to you. 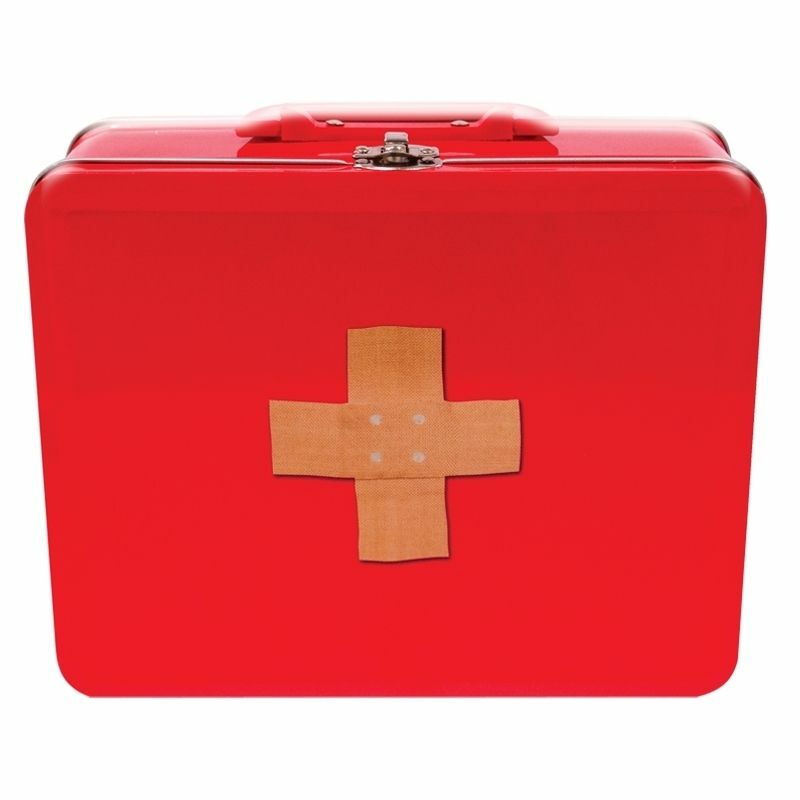 First Aid kit in a metal container, including child friendly dressings and plasters. Living in exposed places and fighting for your life means there will be lots of cuts and scrapes, meaning that a zombie infection isn’t the only infection that could hurt you. Put a smile on the face of any injured little one in your group with a dinosaur covered plaster and all will be well with the world again. 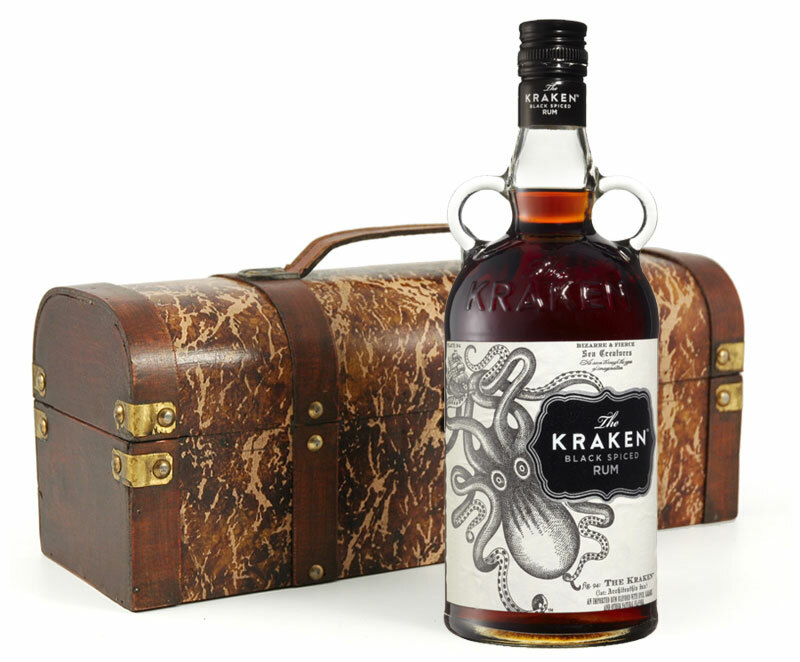 Kraken Rum. You’ll be ready for anything with a beast in your belly. Also useful for disinfecting wounds. Drink in moderation, humans under the influence are easy prey for zombies. Roll of duct tape. 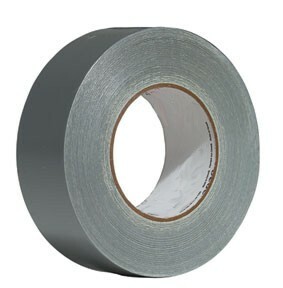 An essential in any survival kit, a roll of duct tape can be used for anything, like interrogating hostiles on why they stole your supplies. 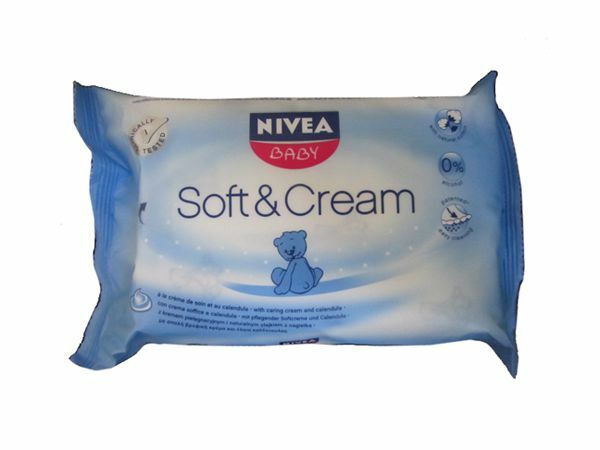 Family pack of Nivea wet wipes. Because life can be dirty in the wild. 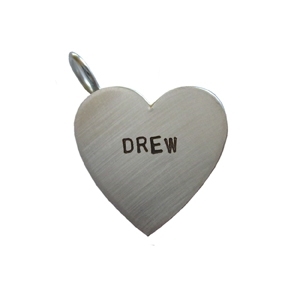 Handmade, personalised heart charm made from stainless steel. The zombie apocalypse calls for desperate measures, and keeping this heart of steel close to you will be a reminder of that. 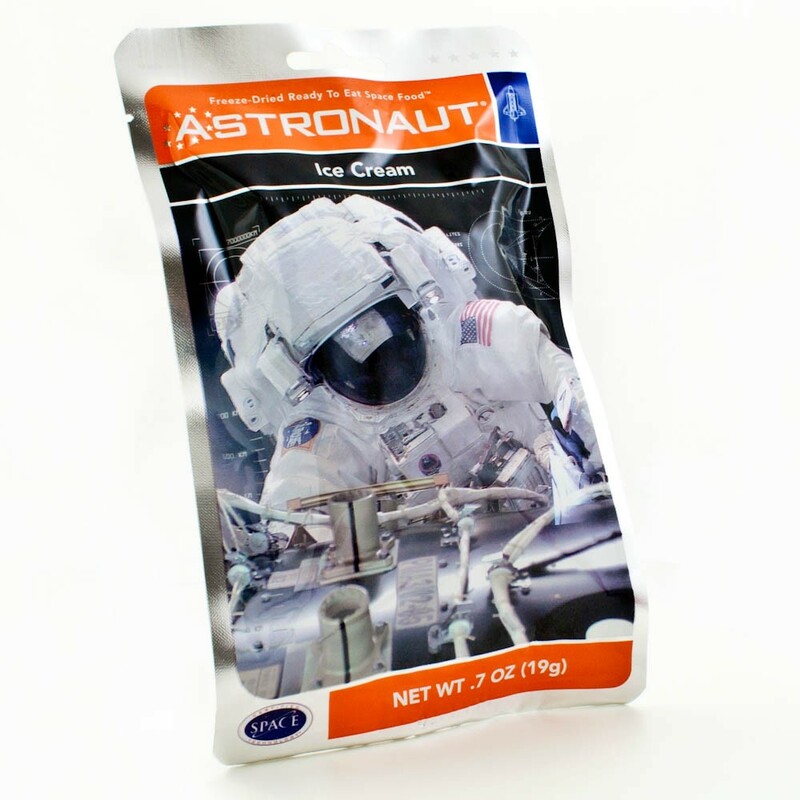 Astronaut food. There will come a point when all food will have perished or been looted. 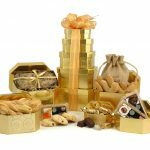 Nourish yourselves on freeze-dried goodness until you perfect those survival skills. Black Diamond head torch and spare batteries. If you need to run away at night, you’re going to need your hands free for zombie fightin’. 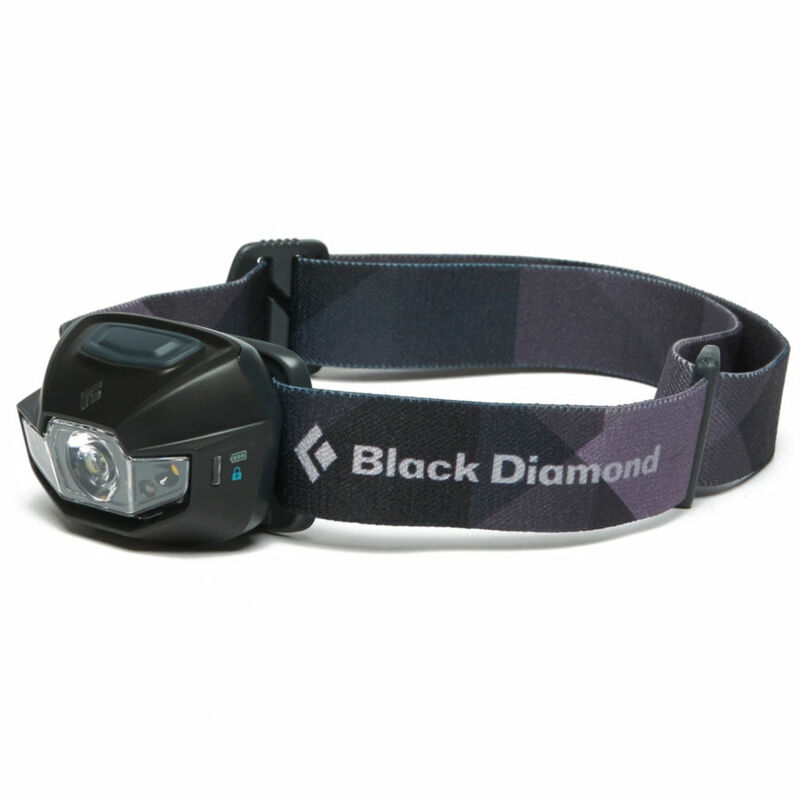 The Black Diamond Storm headlamp is waterproof too, so rain won’t be an issue. 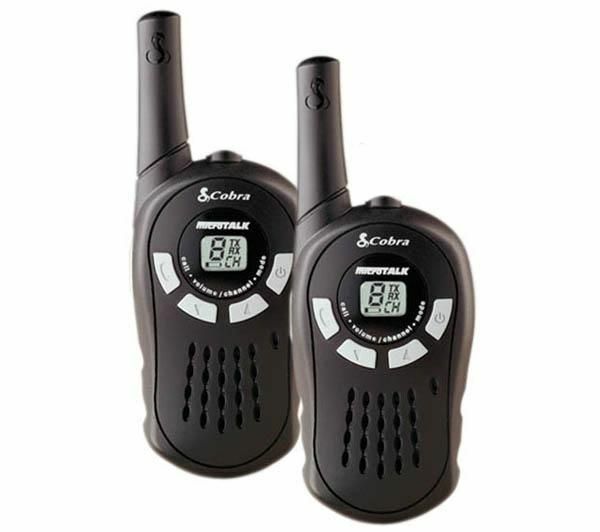 Pair of Cobra walkie-talkies. When you’re out looking for supplies, everyone at your new-found home will want a method to communicate with you. Bag of spare batteries thrown in for good measure. SteriPEN. 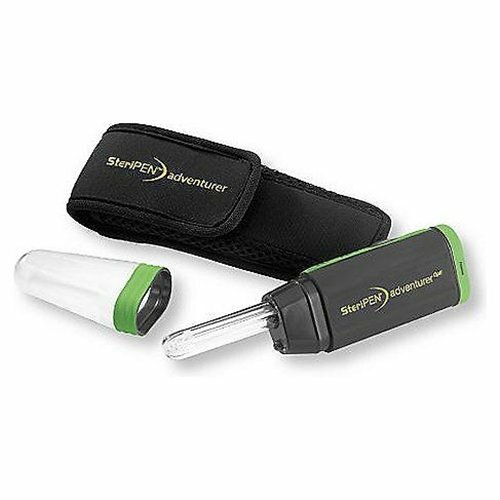 Running water will soon be a thing of the past, so make sure you steer clear of nasty stomach bugs with the SteriPen Adventure Opti. The pen provides 8,000 water treatments, so even if the water you’re drinking from has zombie parasites swimming in it, you’ll be safe. 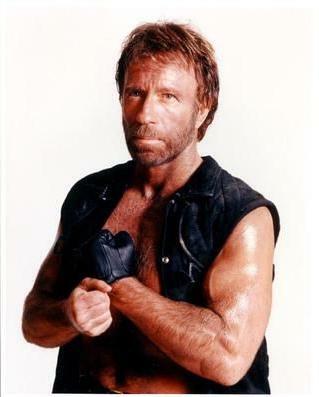 Life-size cardboard cut-out of Chuck Norris. Because we all need a little inspiration for being ‘ard, especially when a zombie could attack your base at any moment.